If you were just getting used to the “Google Cast” name, it’s time to refamiliarize yourself with Chromecast. Google has begun to move away from the ‘Google Cast’ brand for speakers, TVs, and other hardware that supports Google’s casting technology. 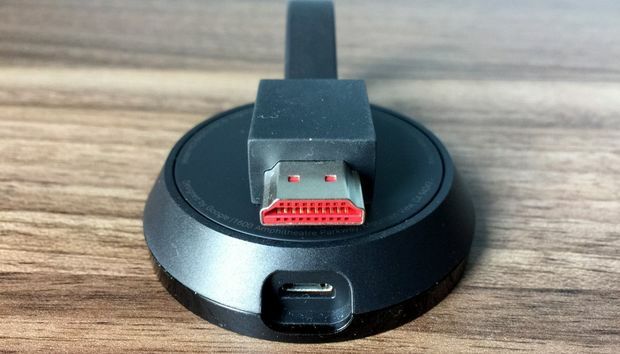 Instead it’s now promoting the “Chromecast” name, which most consumers are probably more familiar with thanks to the rather successful streaming device. On one level the move makes sense because so many people are familiar with what a Chromecast is. So any television set, pair of speakers, or an Android TV set-top box that supports casting from a mobile device will be easily decipherable. However, the Google Cast name isn’t going to die away entirely. It may still live on as the name of the developer technologies that allow developers to make their apps work with Chromecast. The impact on you: The changeup here is purely branding motivated, so there shouldn’t be any major impact on your day-to-day use. Google typically likes to stick the name “Google” in front of all of its products, such as Google Home, Google Docs, etc. But since the Chromecast has taken off so well, emphasizing that makes a lot of sense.